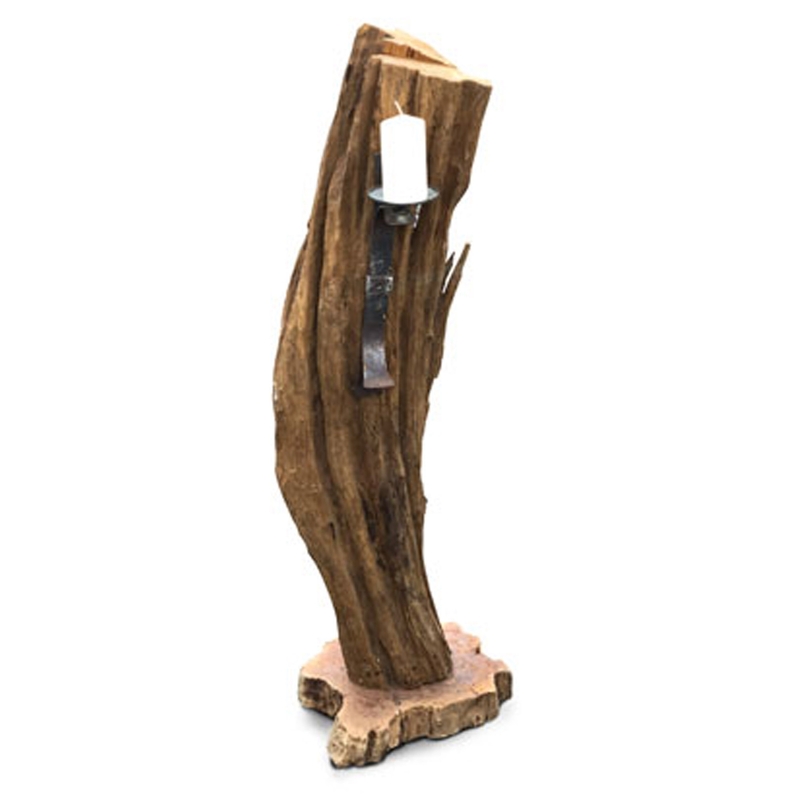 Add a contemporary style to your home by introducing this magnificent Large Rustic Driftwood Sculpture Candle Holder. It has a beautiful design that's very modern and stylish, as well as looking very unique. It would look wonderful in any home because of its charming and rustic style, as well as being very practical to hold candles.